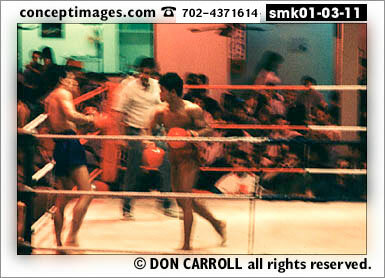 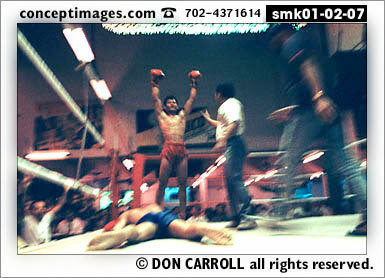 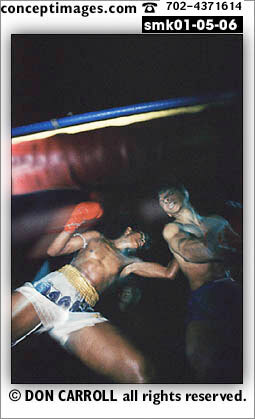 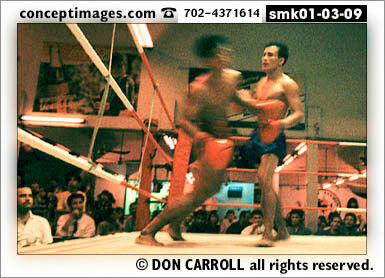 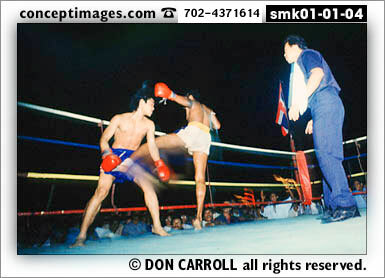 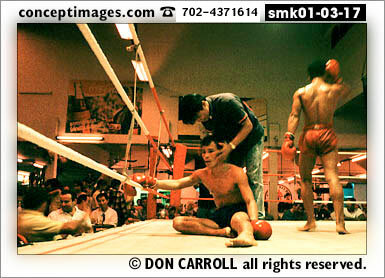 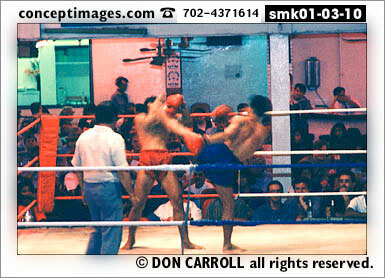 Stock photography of Thai kick boxing. 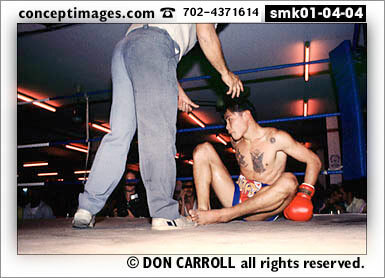 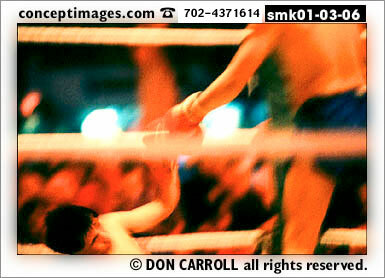 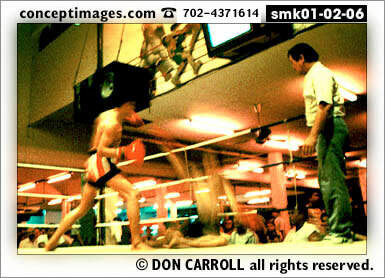 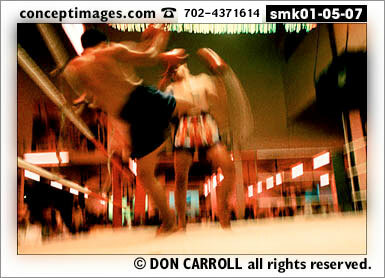 These martial art - kick boxing stock images are available to license in any media. 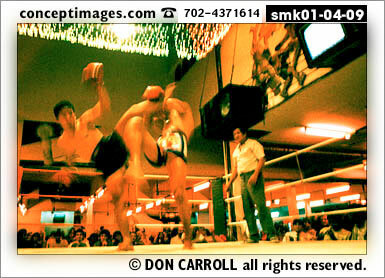 When you click a thumbnail, the larger kick boxing image with the image number will appear in a separate window. 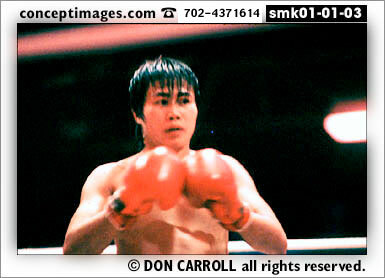 Please note: preview images contain watermarks for copyright protection. 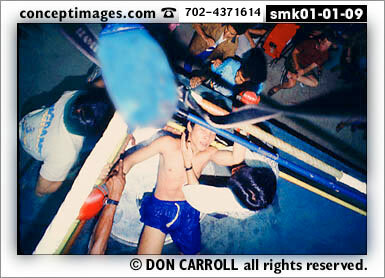 You will receive non-watermarked images for your licensed use. 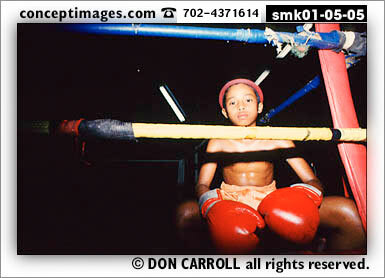 To order these photographs, please fill out the order form or call (702) 437-1614.